If you’re an aspiring first home buyer or investor, you’re probably exploring all the ways you can achieve your dream of securing a home. An option worth exploring further, and that you’ve probably heard a great deal about by now, is house and land packages. But do you know exactly how they work? 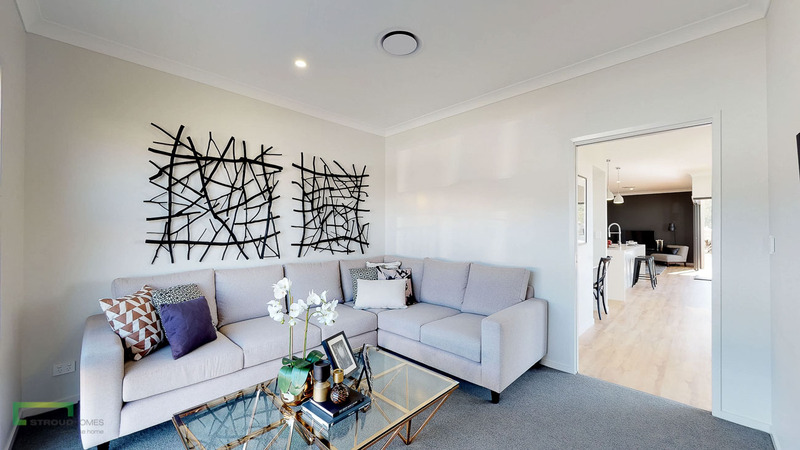 We catch up with experienced Brisbane West builder Jason Till and have him answer all questions regarding Stroud Homes’ popular house and land packages in the Brisbane West area, and hopefully put you on the right path to unlocking your front door! Can you tell me how house and land packages work with Stroud Homes? House and land packages are simply a way for us to advertise a set design on a specific block of land. We team up with a developer to put together a complete package and estimate what it will cost to build. House and land packages are typically ready to go and have been well thought out to make sure they fit on the block. We have also made allowances for soil types, and any overlays we believe will be on the block, so they are normally all inclusive. Is there anything not included in your house and land packages? Normally the only thing people may want to add to one of our house and land packages is ducted air conditioning. As the house is turn key, who do you think house & land packages are especially attractive to? 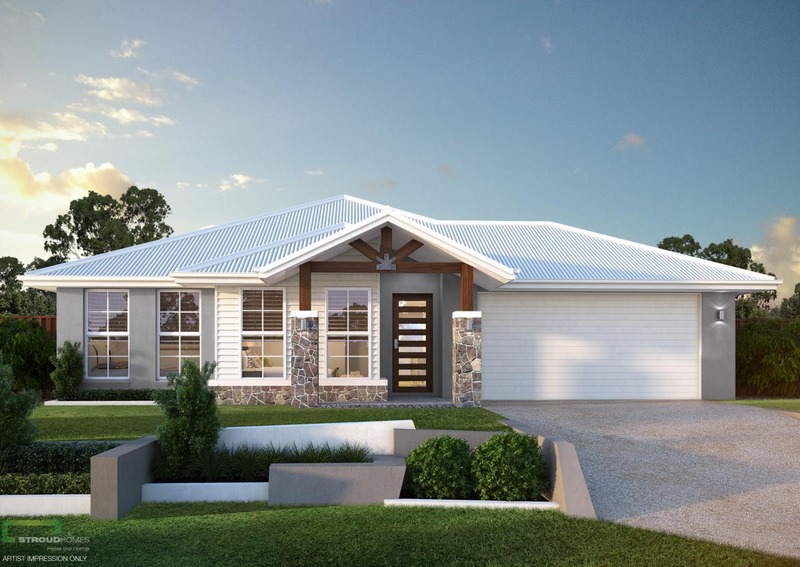 House and land packages are great for investors, first home buyers, or people that simply love one of our standard home designs, and don’t own their block of land yet. The convenience of having it all there ready to go makes it very easy to start the process of building your own home. If you find a block you love but don’t like the house, can you choose another design that will work for you? Of course! We can even do a completely custom house and land package just for you. If you let us know which design you like, where you are looking to build, and how much you are looking to spend, we can get it all together for you! When building in an estate, how will a Stroud Homes house stand out from others? 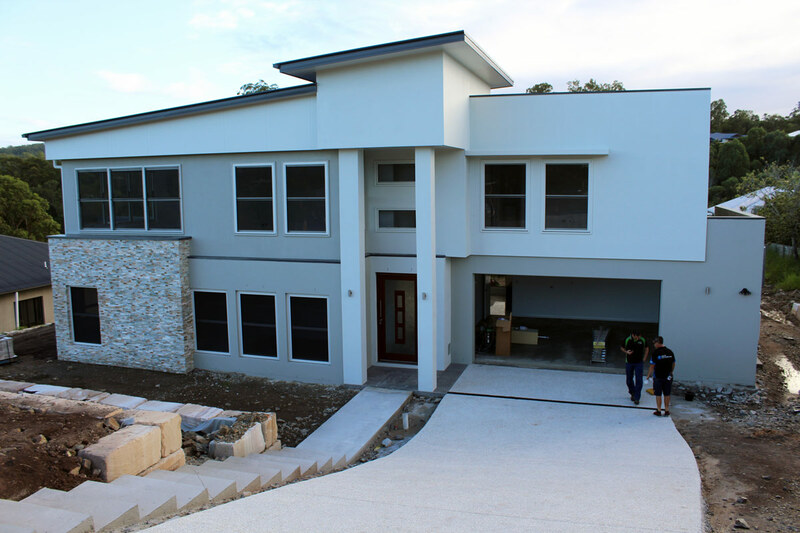 Your home will be finished faster and have a higher quality finish! No wait times mean as soon as your home is approved, we get started! Our 16 week build time means it will be done faster, and our independent inspection means that you home will look fantastic come handover day! Would you like to know more about our house and land packages or talk to the team about building a home in Brisbane West? Call them on 07 3450 9857 to get a start on building your dream home.